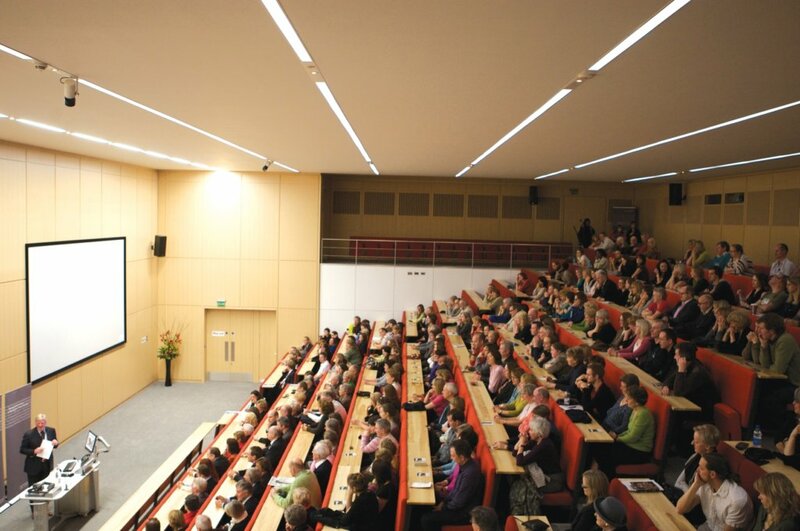 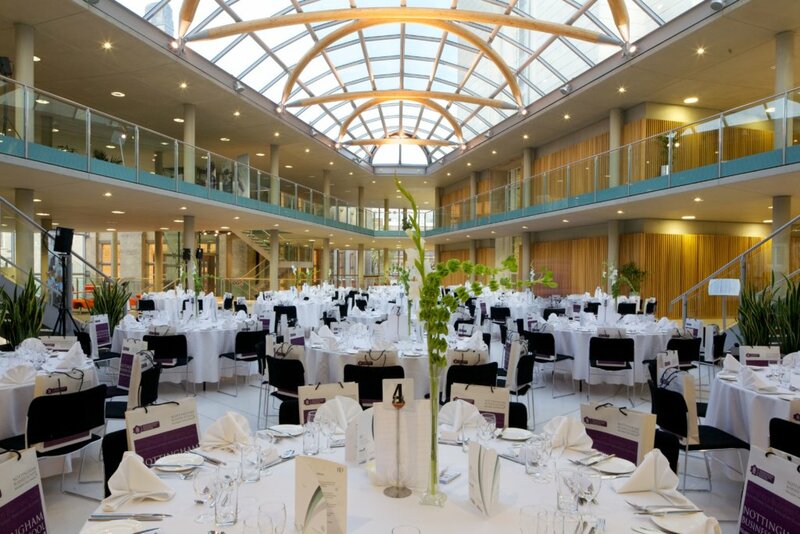 Nottingham Conference Centre is a dedicated venue in the East Midlands providing outstanding conference facilities with executive boardrooms, a number of breakout spaces, large capacity auditorium and flexible exhibition space. 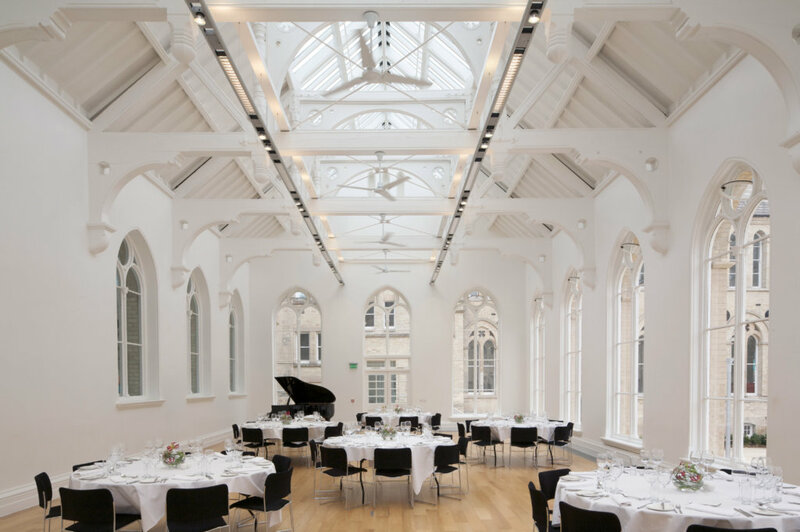 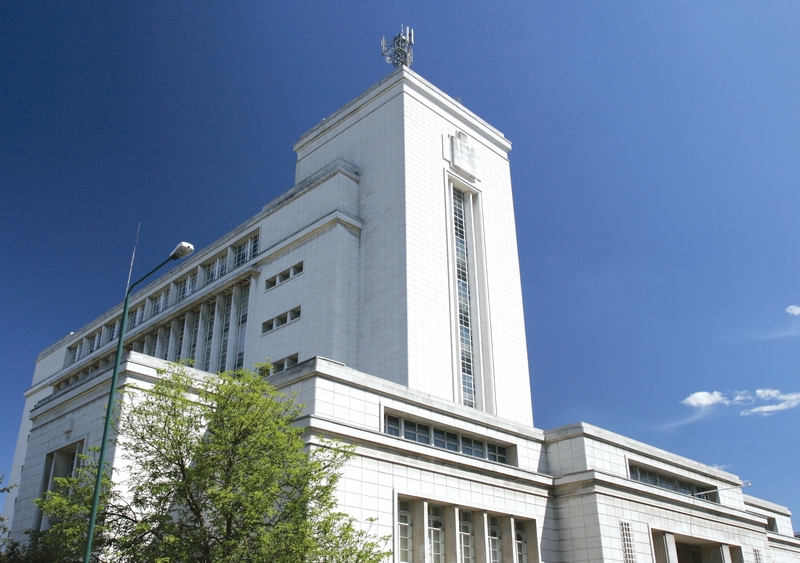 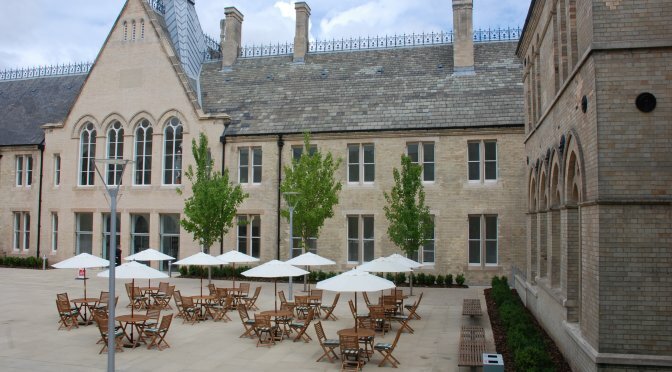 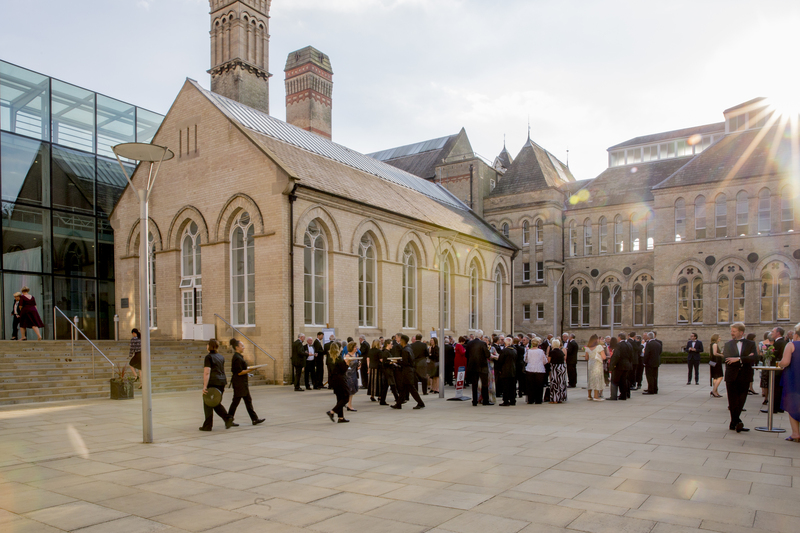 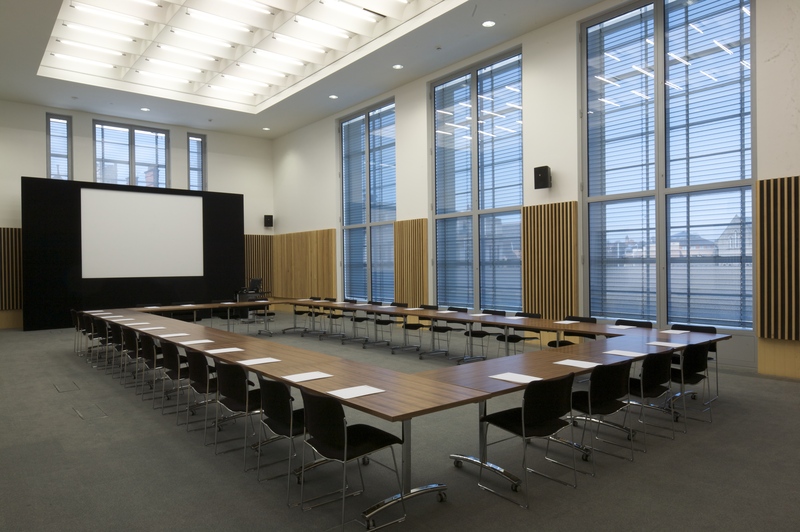 Situated in the heart of Nottingham city centre within Grade II* listed Newton and Arkwright buildings, Nottingham Conference Centre offers state-of-the-art business facilities in both architectural and contemporary settings. 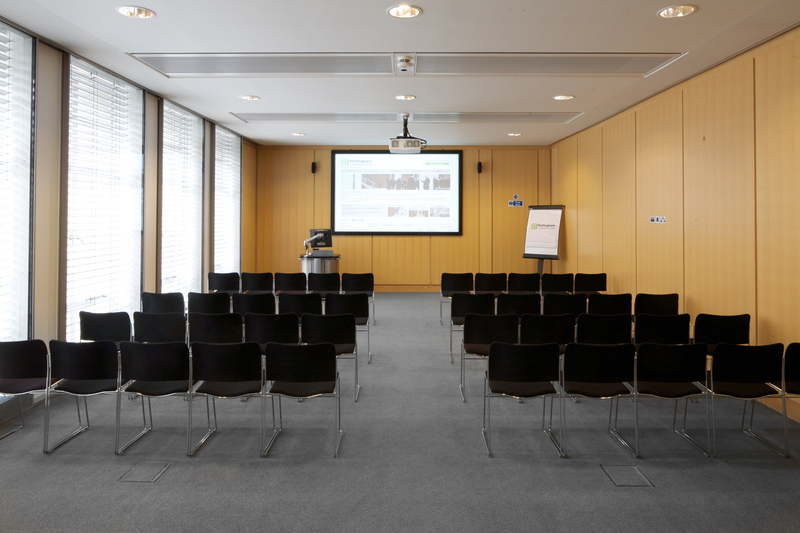 Nottingham Conference Centre’s unique spaces include tiered lecture theatres for up to 450 delegates, outdoor market space, open-plan forum space and several modern, naturally-lit, air-conditioned meeting and boardrooms, each fully equipped with the latest AV technology, WiFi and full catering facilities. 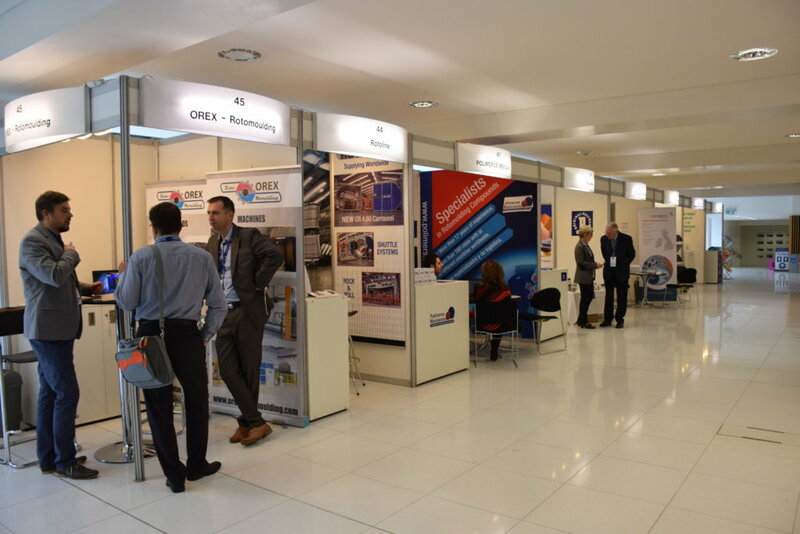 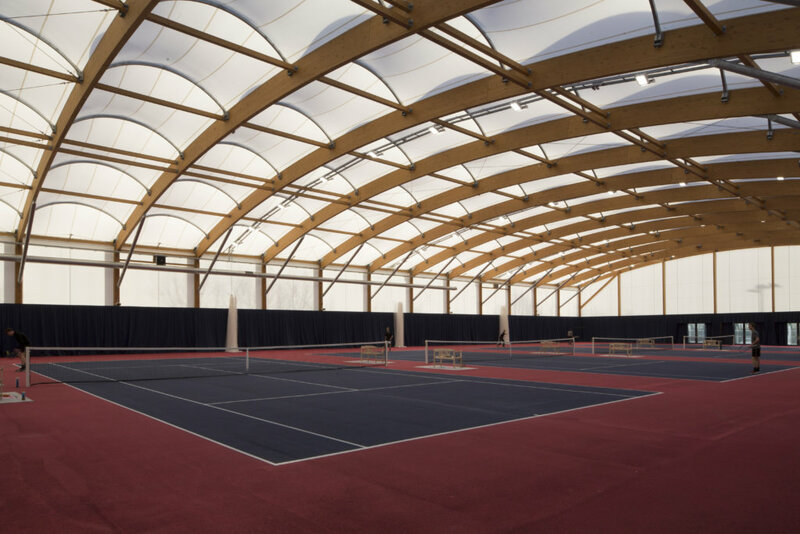 All-inclusive rates and flexible room layouts makes Nottingham Conference Centre an ideal venue for all types of events including; exhibitions, conferences, sporting events, summer schools, private dinners and public events. 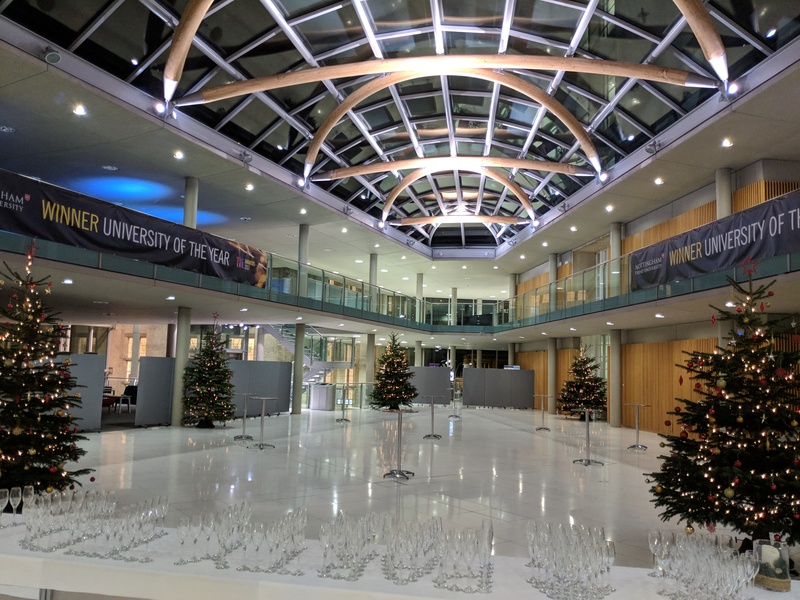 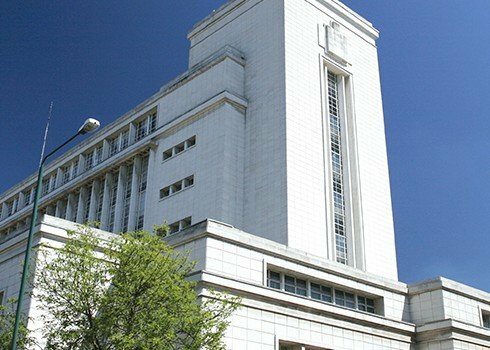 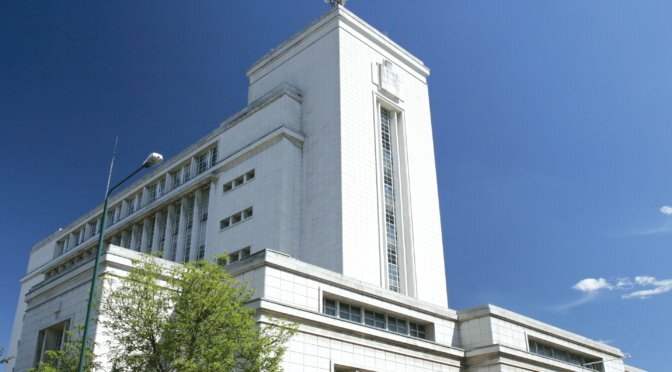 Nottingham Conference Centre has previously won Best Exhibition Space at the Conference News Academic Venue Awards 2018, as well as gaining Bronze in the Best Academic Venue category at the M&IT Awards 2018, both awards highlight an assurance of quality and excellence within the events industry.